It has been rumored for weeks that WhatsApp will officially introduce ads in 2019. It is one of the wishes of Facebook, which seeks to monetize the messaging application in this way. It was commented that the announcements would be introduced in the application. Something that until now had not been able to confirm, not even know if they were going to really introduce ads. But this has been confirmed already. It has been the social network itself that has confirmed this news so that these rumors that have been circulating for months have now become official. It was Luca Colomba, Country Manager of Facebook Italy, who was in charge of confirming this news. So starting next year we will have ads on WhatsApp. Without a doubt, it is a bet that has potential, if we take into account that there are some 1.5 billion people that make use of the messaging application. So advertisers are exposed to a huge audience in it. Colomba has excluded a possible “invasion” in normal chats, but will also focus on technologies that can enable companies to communicate with consumers in an automated and large-scale manner, “but without necessarily implying spamming or intrusion”, and to send notifications that today arrive via text message or email, such as credit card payments. 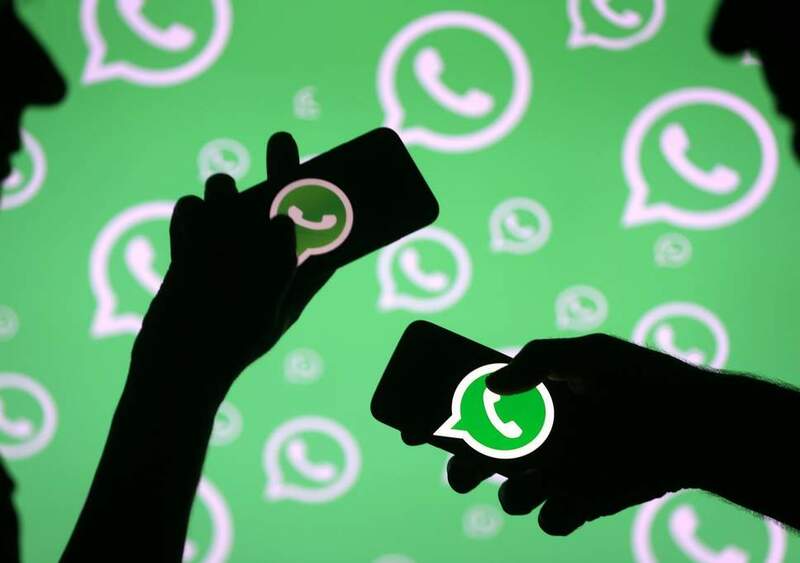 There is nothing decided about how advertising is going to be introduced in WhatsApp. So far it has been denied that it will be introduced in private chats, but the final decision has not yet been made. So we’ll have to wait for more news in this regard. Undoubtedly, this is a decision that will generate controversy among the users of the application. In the event that this advertising is introduced in an invasive manner. We will see when they are giving more details about this decision.